CLICK HERE TO List your Haunt for FREE or become a Featured Haunt! Only the BEST in North Carolina and South Carolina Haunted Attractions! 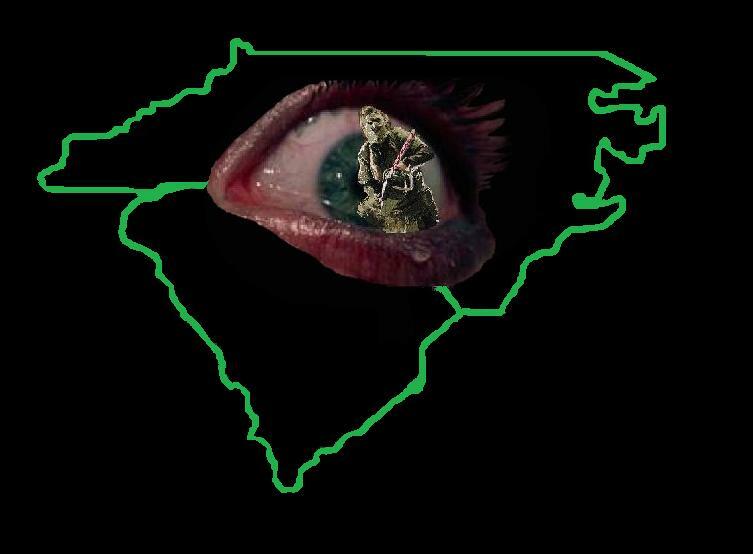 CAROLINASHAUNTS.COM HAS GOT THEIR EYE ON THE BEST HAUNTS TO REVIEW THIS SEASON! OUR REVIEWS FROM OUTSIDE AND INSIDE HAUNT AS LISTED BELOW. GRADE FROM 1 TO 10 WITH 10 BEING EXCELLENT. REMEMBER WE REVIEW WITHOUT THE HAUNT KNOWING WE ARE COMING!